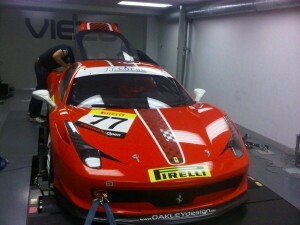 This week we have been tuning Ferrari 458’s. The Ferrari 458 is a car we have already have a lot of history with, and so know the Tuning and performance well, most of the Ferrari 458 tuning we have undertaken has been for road use though, now with the onset of the Ferrari 458 challenge race series we have been carrying out some rather special motorsport tuning. There is no OBD tuning available for the Ferrari 458 at this time, so the road going cars we have already tuned, the ecu was removed and set up for bench tuning, the advantage of the Ferrari 458 challenge cars is that they are largely stripped out making removal of the ECU a little easier. The software run on the Ferrari 458 challenge car is not the same as the road going version, so careful development, testing and rolling road sessions were needed whilst the Viezu technicians created the perfect performance tuning map for the Ferrari 458 ecu remapping. 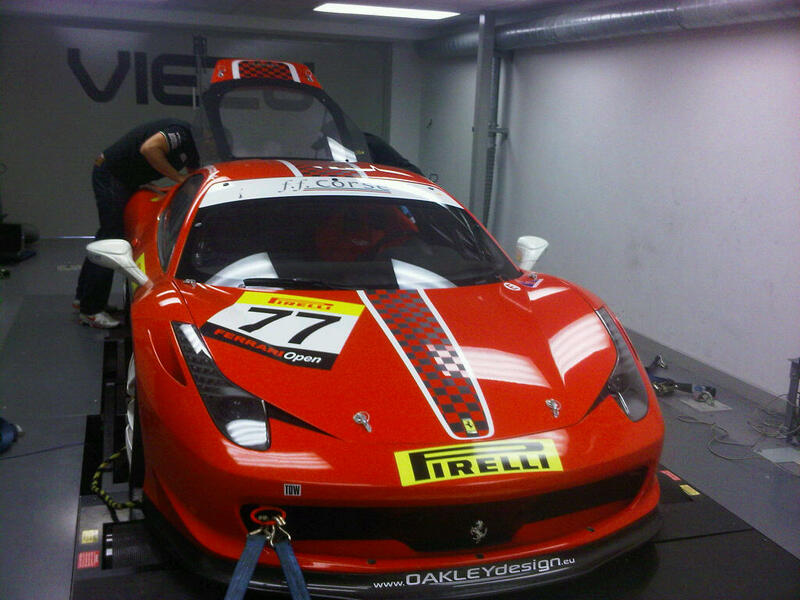 Viezu and its worldwide network of dealers can undertake Ferrari tuning and Ferrari remapping for almost all the range of Ferrari vehicles. Including Ferrari 360 tuning, Ferrari 430 tuning and ecu remapping. Viezu can also provide a full range of performance parts, including Ferrari performance exhaust systems for both the Ferrari 360 and Ferrari 430.